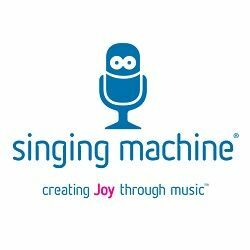 Creating joy through music is Singing Machine's driving force. They believe in the power of a song. Singing can bring people together, make them smile, cry, and rejoice. And that force is what has keep them going for over three decades. Based in the U.S., Singing Machine is the North American leader in consumer karaoke products.